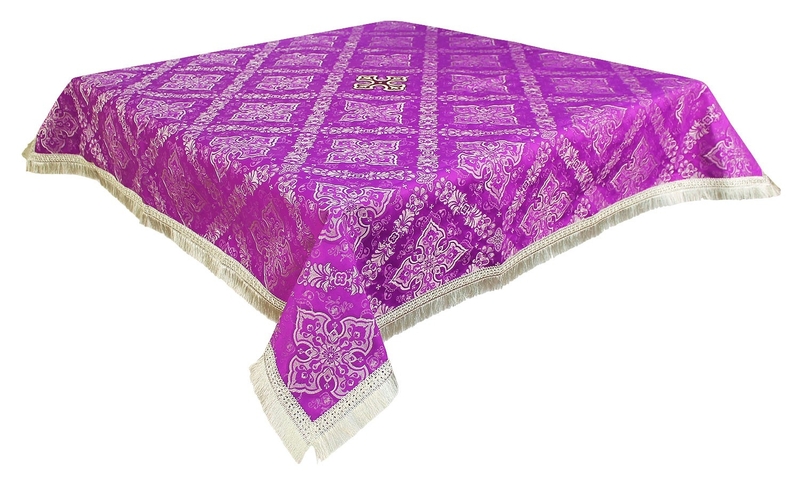 Holy table cover #517 - 20% off - Istok Church Supplies Corp.
A brand new Holy table cover. Fabric: metallic brocade Simeon. Size: 55.1"x55.1" (140x140 cm).